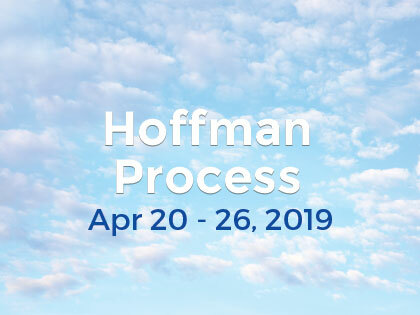 Although I had a successful career and a beautiful family, there was something in me telling me that there had to be more to life, so I signed up for the Hoffman Quadrinity Process (HQP) on trust – and have never looked back. Most business leader’s now understand the importance of EQ (Emotional Intelligence) at work. Leaders cannot build high performance teams without understanding empathy and being able to bond with others. We cannot work effectively without clarity of purpose and connection with our motivations. ‘Inspiring others’ seems false to me, until we can tap into our own vision and energy. HQP has given me the understanding of self and others that allows me to deliver powerful results for Nokia. It has also helped me to manage conflicting pressures because I am much clearer about my priorities and willing and able to take care of my needs because if I do not, I will be of no use either at home or at work.